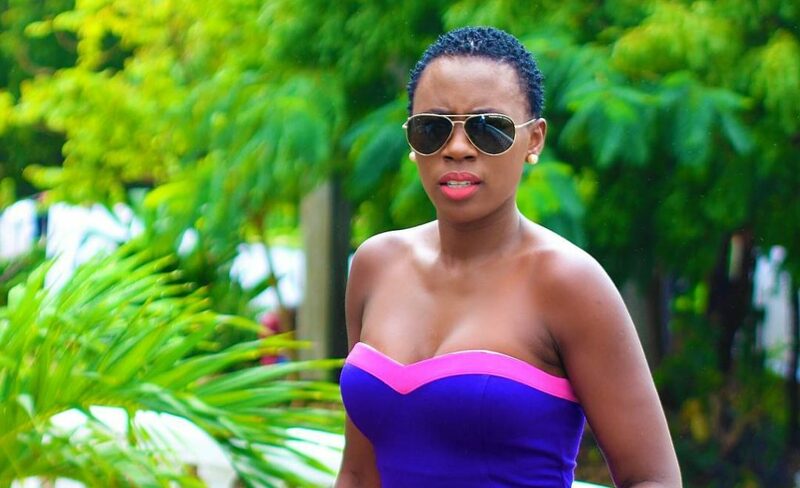 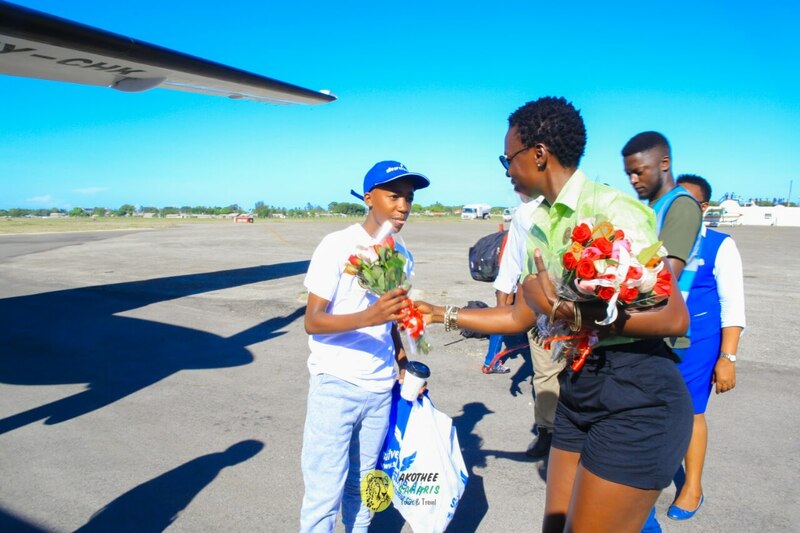 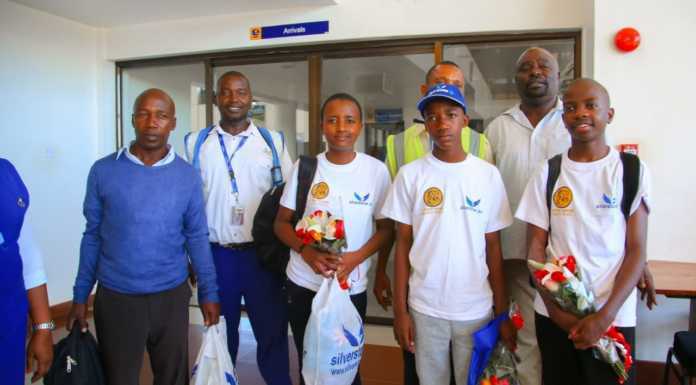 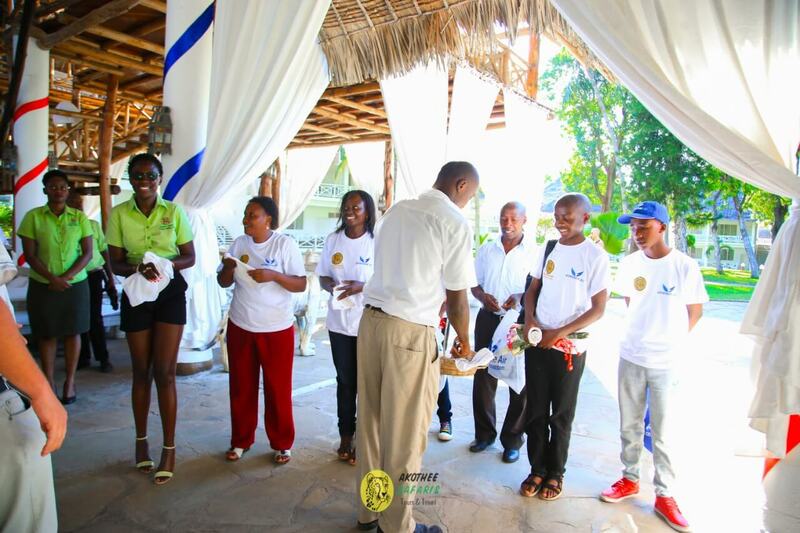 Akothee has treated three KCPE top students to a holiday one could only dream of. 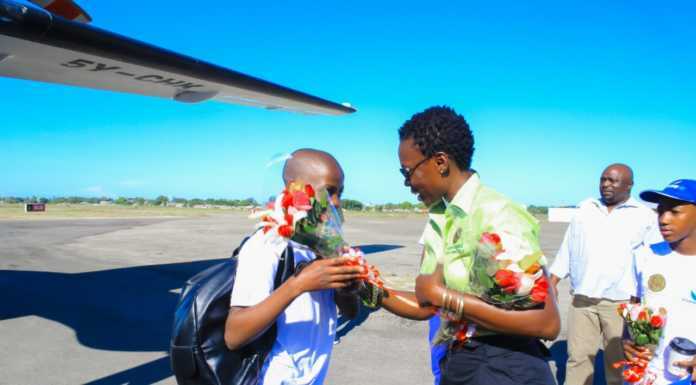 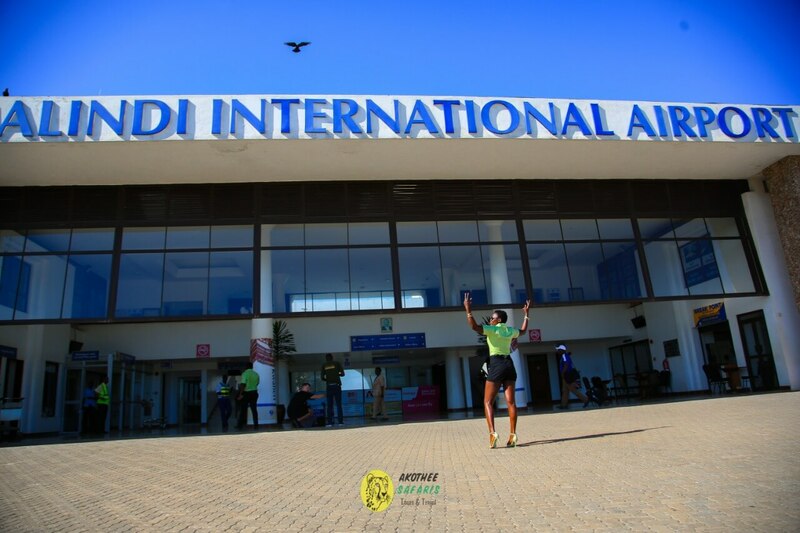 Madam Boss invested and flew the three to Malindi where they had a vacay. 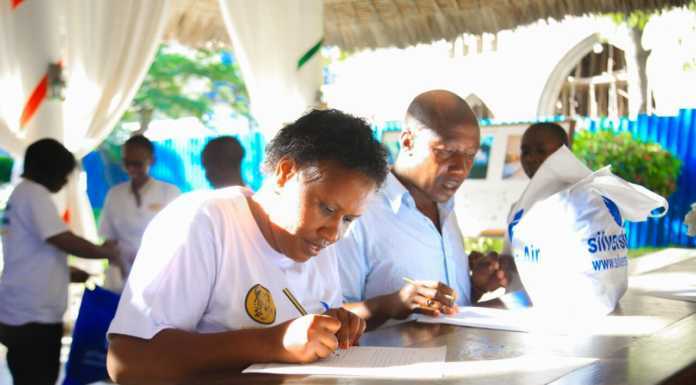 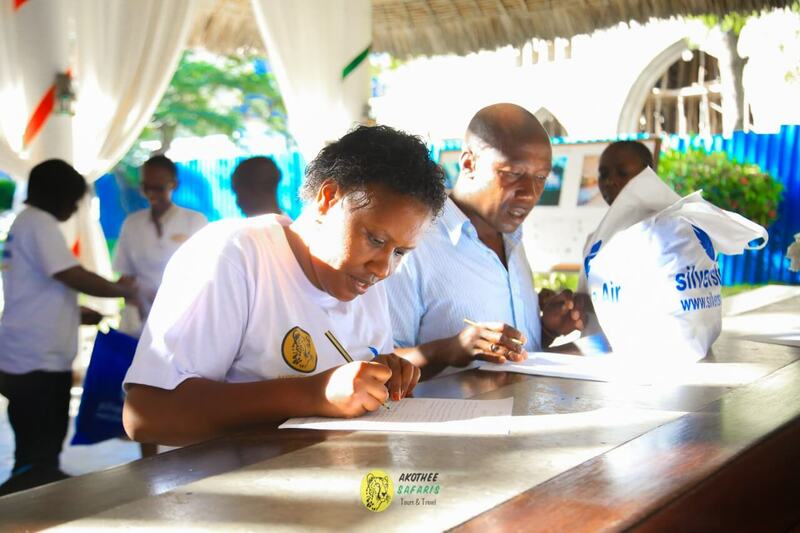 The candidates are Rawlings Odhiambo Aketch of Kakamega Hill School and Olive Mwea of Riara Road Primary School who scored 453 marks. 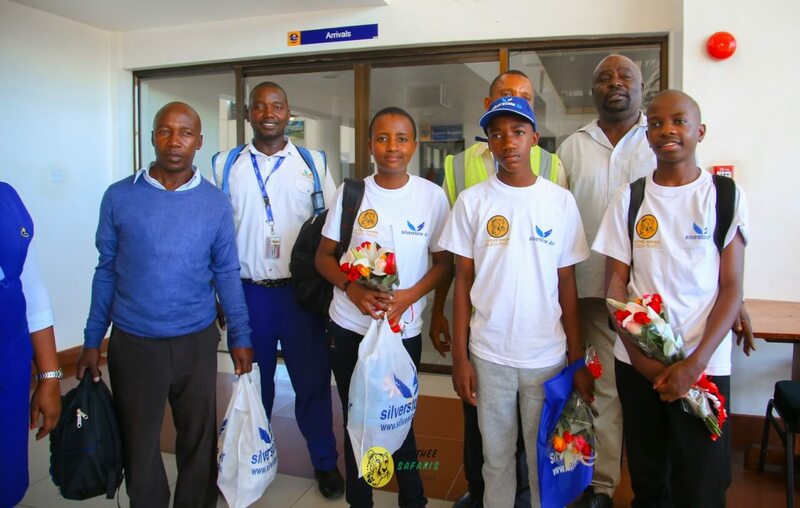 Victor Momanyi Mogusu of Emmanuel Springs Academy scored 452 marks. 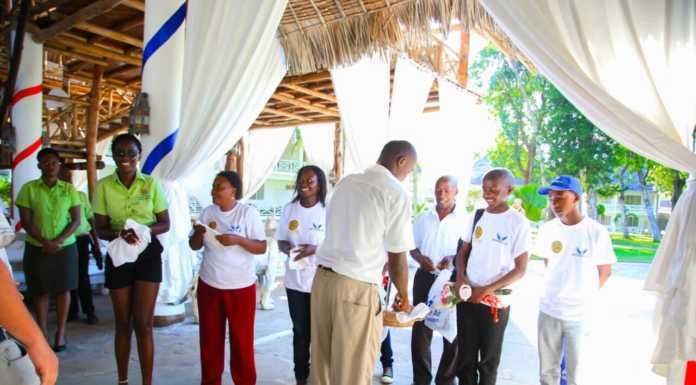 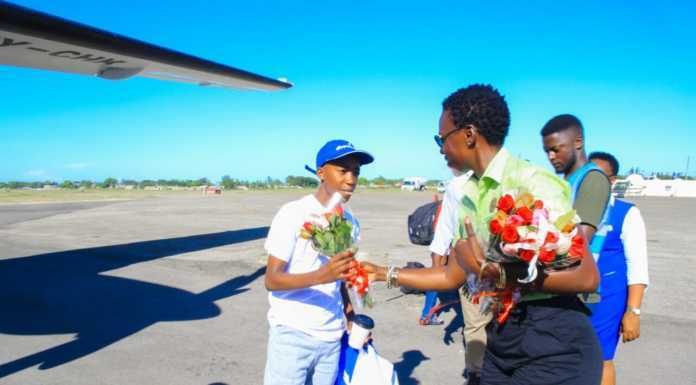 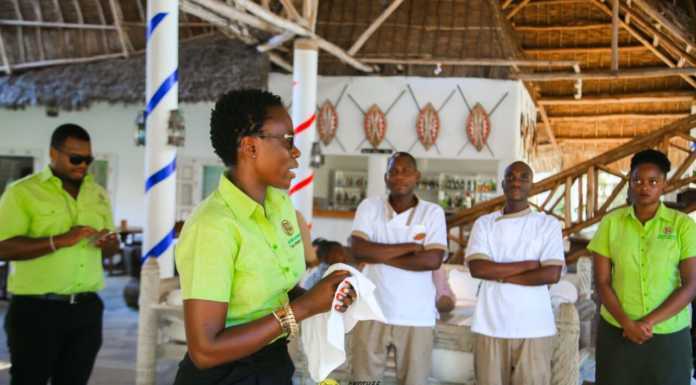 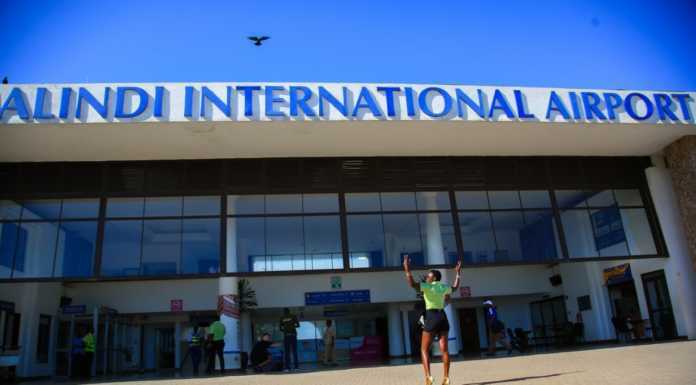 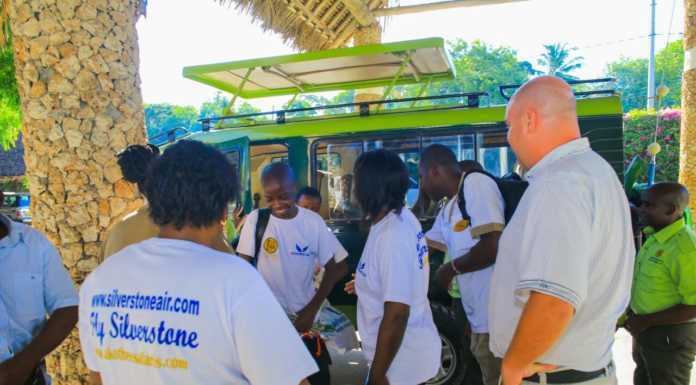 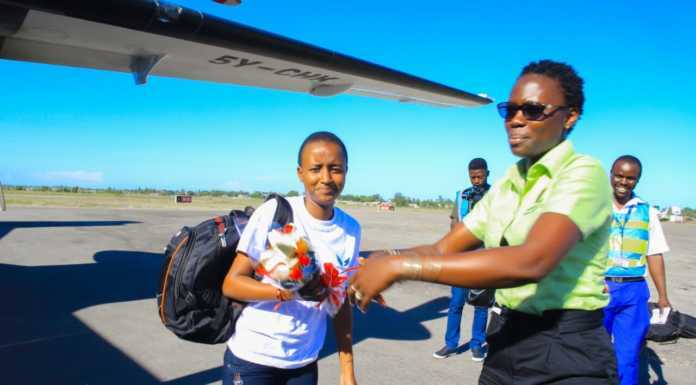 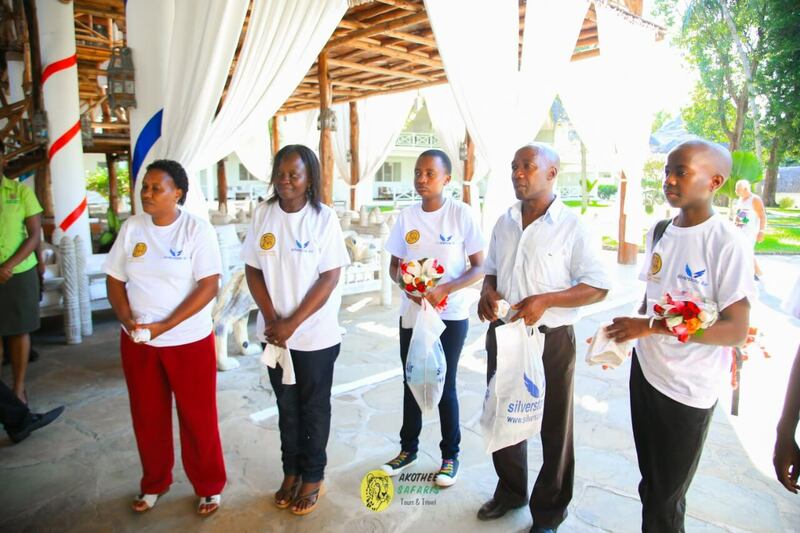 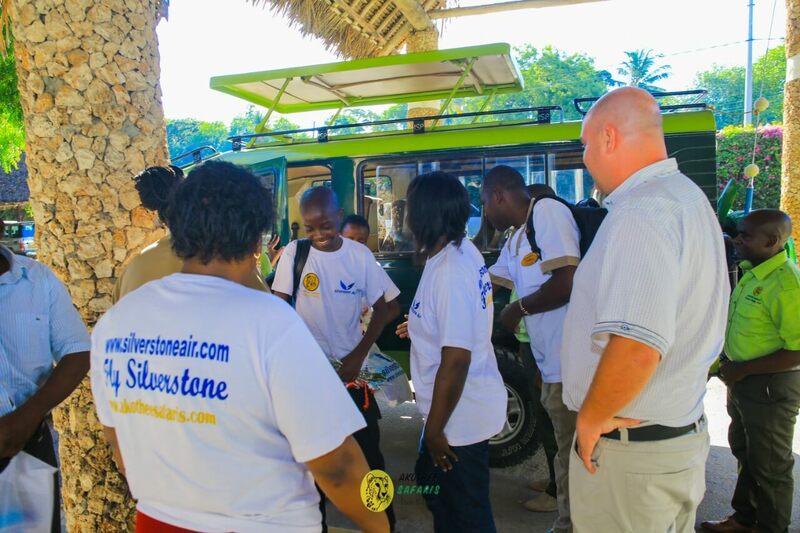 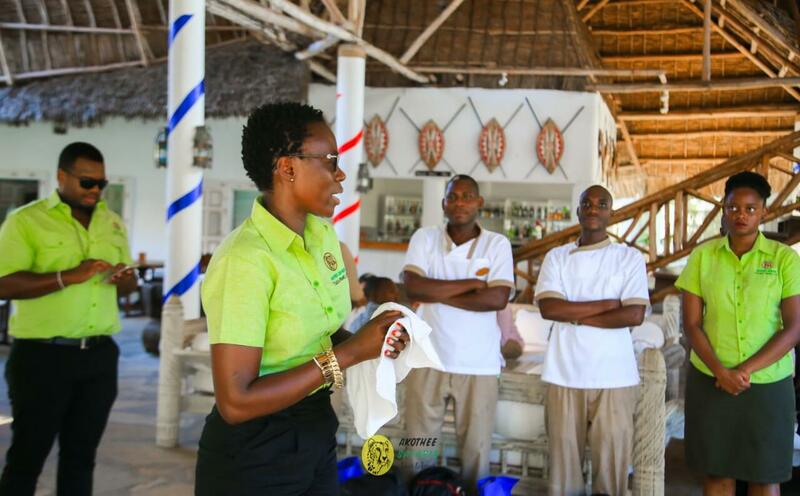 The ‘Give It To Me’ hitmaker who is the owner of her own safari company spent time with the three and gave them presidential treatment at the Malindi dream garden hotel. 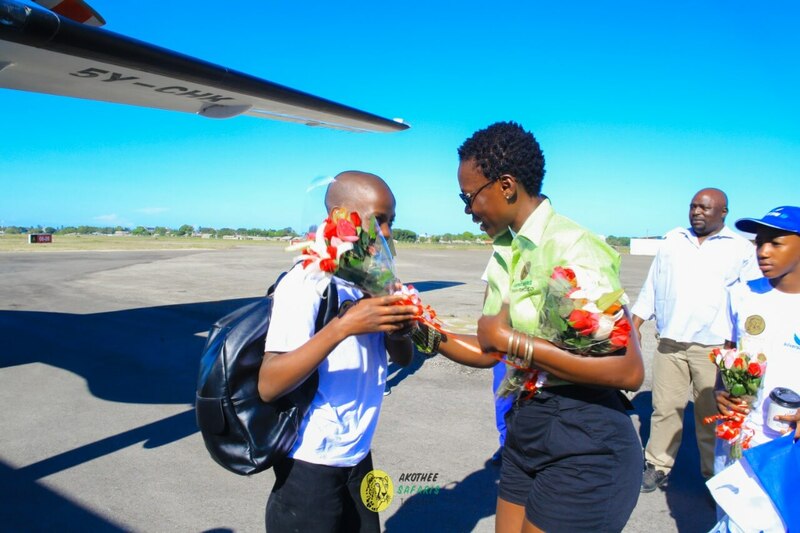 Madam boss loves children and loves seeing people succeed thats why Akothee safaris and silverstone and malindi dream garden decided to award these future leaders. 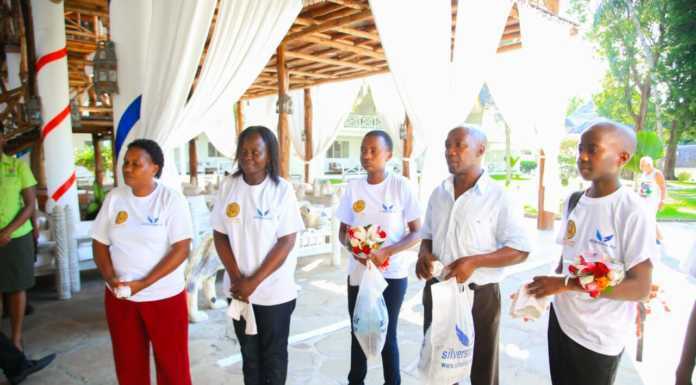 we hope this act of kindness will motivate next year’s candidates to work.